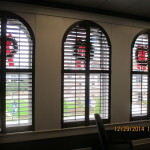 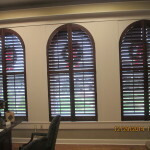 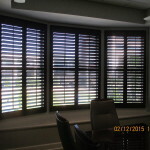 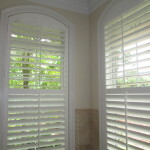 With over 24 years of experience, The Blind Place provides custom stained or colored shutters that will enhance the beauty of your windows in the Gulfport, MS and entire Gulf Coast area. 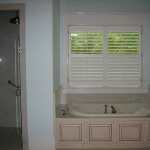 Our interior shutters control ventilation and light with unmatched precision. 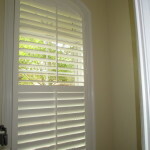 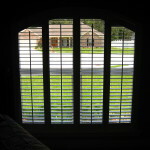 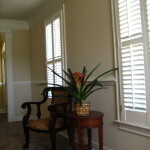 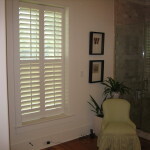 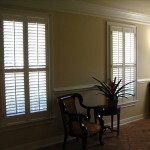 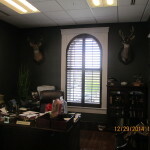 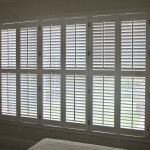 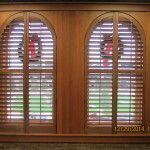 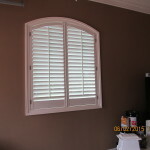 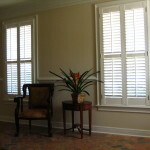 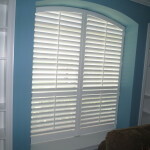 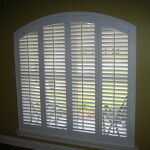 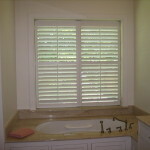 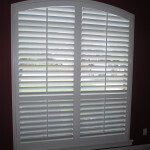 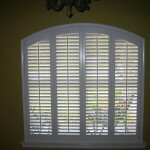 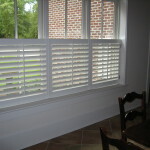 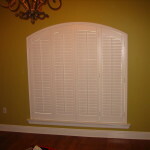 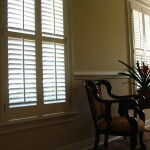 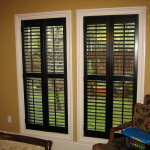 Shutters are adaptable for windows and doors. 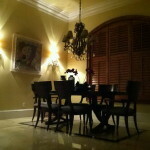 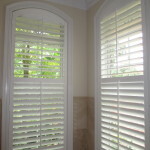 Interior shutters remain a timeless addition to any room.